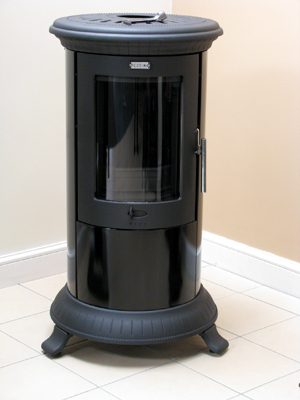 Godin are one of the largest producers of stoves in France producing over 150,000 units per year and exporting them to all countries in the world. 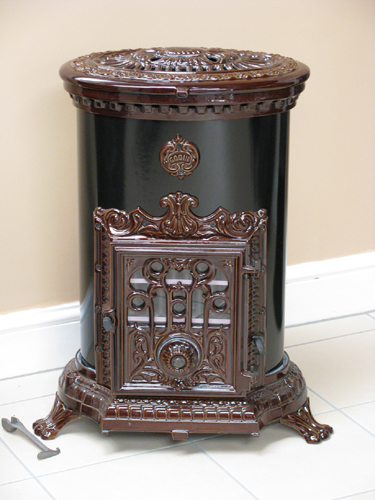 They have a long and established history having started production in 1840 with the Petit Godin which is known the world over. 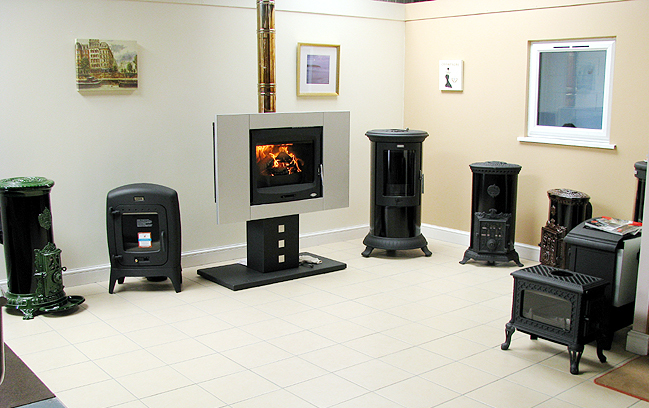 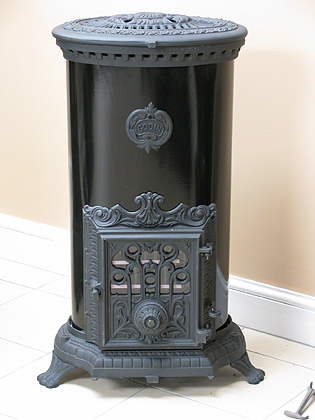 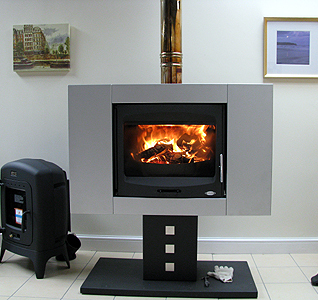 Below are examples of some of the stoves available from Godin.